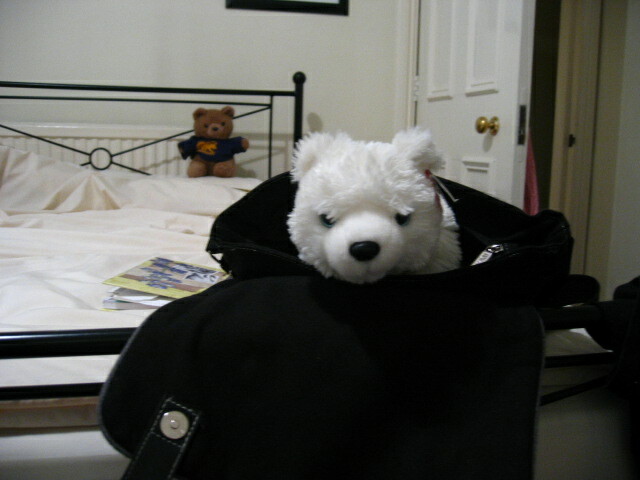 had to shove Andre out of the way….he was eye-ing mommy’s bag again….he’s not the only bear who knows how to have fun in this town. 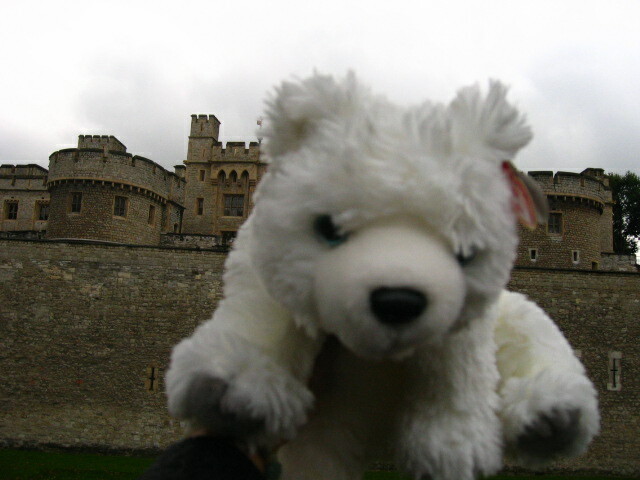 mommy and markie and i hopped on the tube and went to the tower of london. mommy said she was there a long time ago. 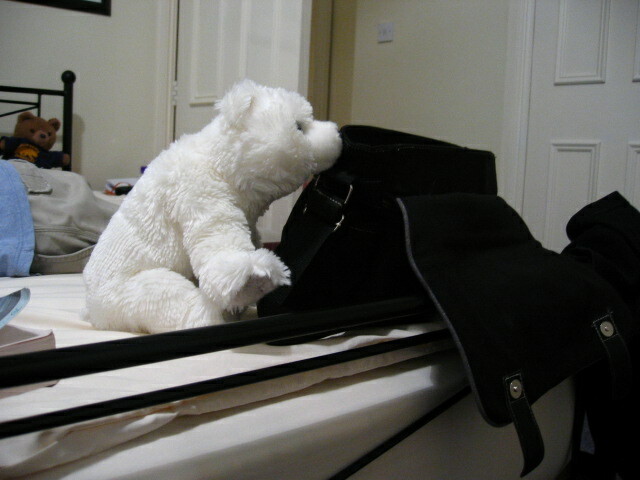 this was markie’s first trip…like me, Louie.